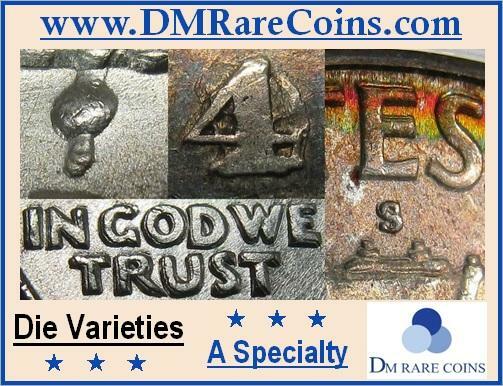 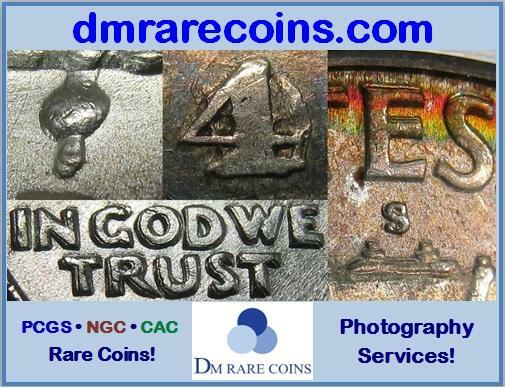 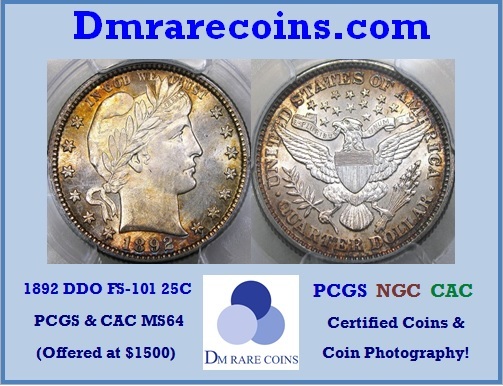 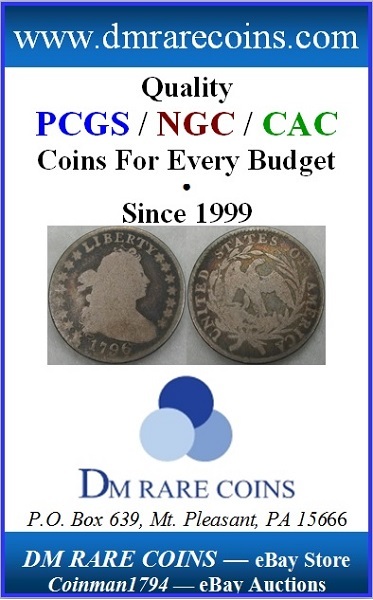 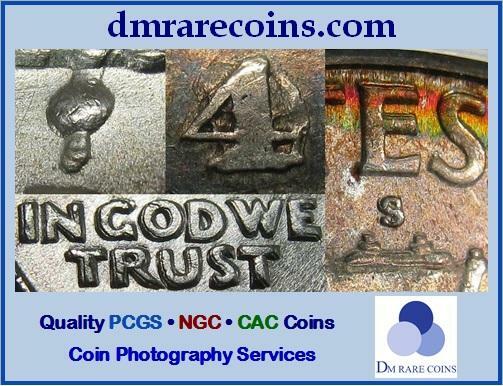 DM Rare Coins COIN WORLD Ads! 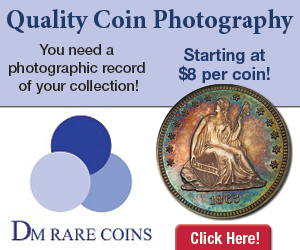 You may have seen our ads in COIN WORLD, or found us in the COIN WORLD Dealer Directory! 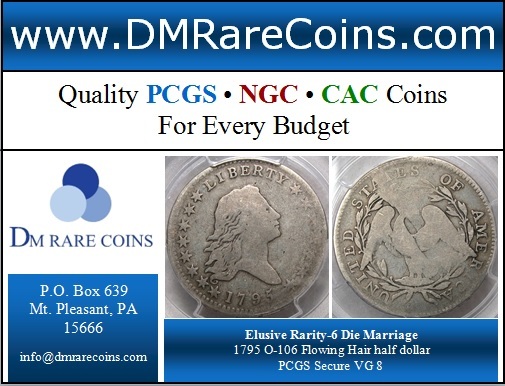 Below are some of our popular COIN WORLD Magazine ads and digital e-Newsletter ads that ran in past editions. 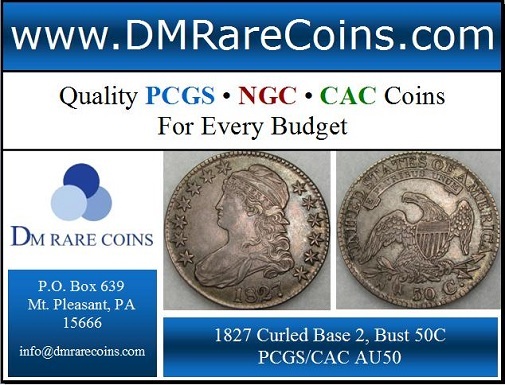 Our appearance in this major publication, as well as our listing within the COIN WORLD Dealer Directory, confirms our commitment to the hobby; and this page enables you to identify and verify our advertisements in both print and digital formats.